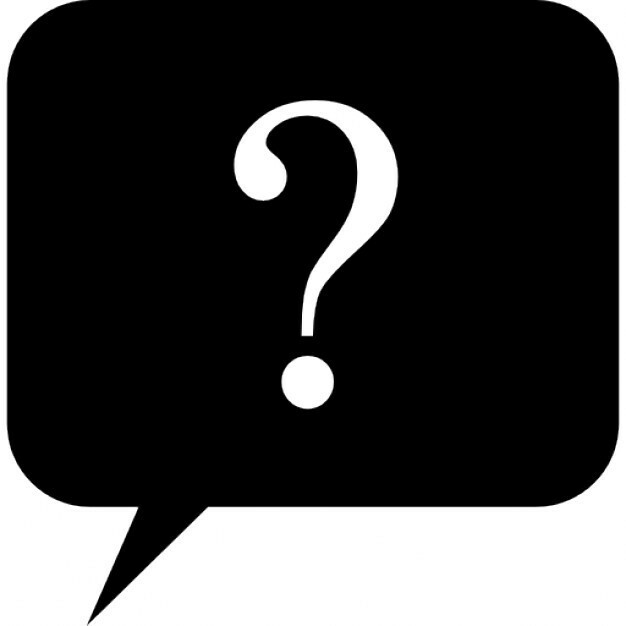 Stay tuned as we continue to populate our "Frequently Asked Questions" page. Have a question? Submit your question using the "Google Form" link below section and if you leave an email address, we will get back to you. Q: Why does the school year start when it does? A. School start dates in Wisconsin are limited by state law that says: no public school may commence a school term until September 1.